It’s been a topsy turvey season for the Reds so far. After a horrid start to the season that saw the end of Brendan Rodgers at the Kop, scouser fans were overjoyed to welcome Jürgen Klopp to Anfield in October. The German manager’s reign kicked off slowly, with three consecutive draws, as he tried to adapt the Liverpool squad to his Gegenpressing tactics. The hard work in training finally paid as the Reds began to string together wins…kicked off by a 3-1 victory at Stamford Bridge. Klopp has shown that he can definitely bring this Reds side face-to-face with England’s big clubs and come away victorious, but it’s with the smaller teams that he has struggled. 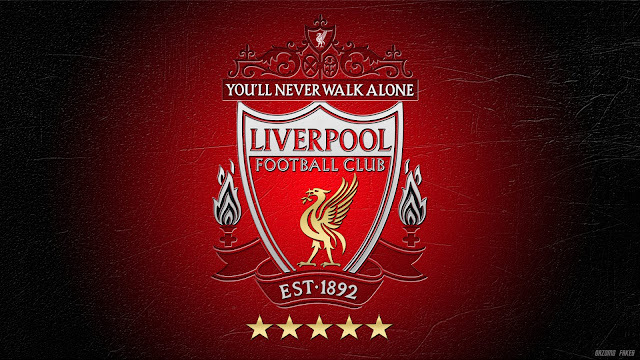 While wins over Chelsea and Manchester City were duly celebrated by scousers bringing out their Liverpool merchandise in full glory; loses to Crystal Palace, Newcastle United and West Ham left a sour taste in their mouths. Currently sitting in 9th position with 9 games to play, it’s going to be a tough task for Liverpool to finish in the Champions league spots. With games against Spurs and Chelsea their biggest challenges, there’s no telling where they could finish on the table. Their best hopes are to win the Europa League and automatically qualify for Europe next year. After coming so close to winning the league in the 2013-14 season, the last two have once again been hugely disappointing for Liverpool fans. 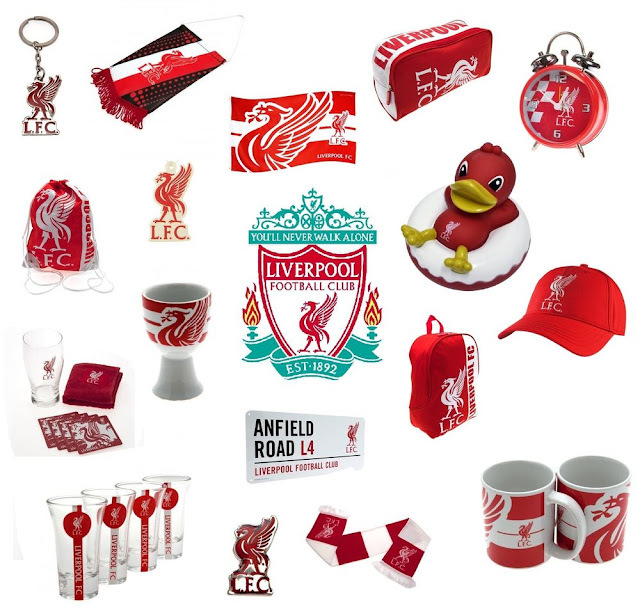 If you know any, maybe you could get them some Liverpool gifts from here - https://www.goalsquad.com/football/liverpool-f-c and brighten up their day!